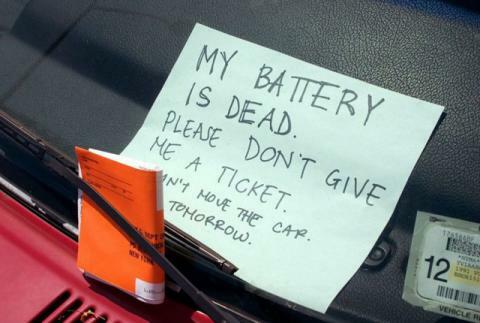 A dead battery is the most common reason why engines fail to start up. A common reason for batteries to fail is drain. Your car’s battery typically expends a small portion of its storage to start your car up, and then recharges from your alternator as you move. Problems begin when a light or another electrical application is left on when the car is off, which can drain the battery’s power and take the power required for a start-up. Other times, your battery can simply fail, without any of the issues mentioned before. You’ll know this is your problem if you try to start the car and your engine remains silent – if your engine doesn’t even begin to start, then it is most likely an electrical problem. For a quick fix, you can try jump starting your battery, but real battery failure requires prompt replacement. Another common issue that creeps up on older cars is a clogged fuel filter. Your fuel filter takes particulate matter out of your fuel before it enters your engine, so as to improve your performance. However, in older cars, the particulate matter can build up and cause trouble for your engine – fuel won’t make it through the fuel line to our engine, which won’t allow your engine to start. If your fuel filter is clogged, your engine won’t get enough fuel for it to run. If this is the reason why your car isn’t starting, you’ve probably experienced performance issues before this one. When you turn the key, you will hear the engine start to turn, but it won’t get enough fuel, so it will likely fail to turn over. Subsequent attempts will yield the same result. The solution is to change your fuel filter, a relatively inexpensive solution. A common failure in older cars are ignition coils and spark plugs, in fact, this duo was the third most common repair done last year, especially on older cars. 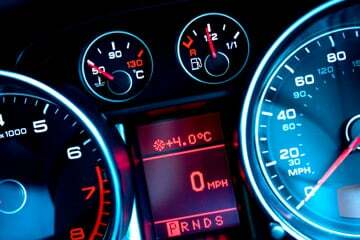 The ignition coils and spark plugs are what actually cause the ignition in your engine. Fuel and air is injected into the ignition chamber and your spark plugs cause the spark that makes them ignite, starting your car. 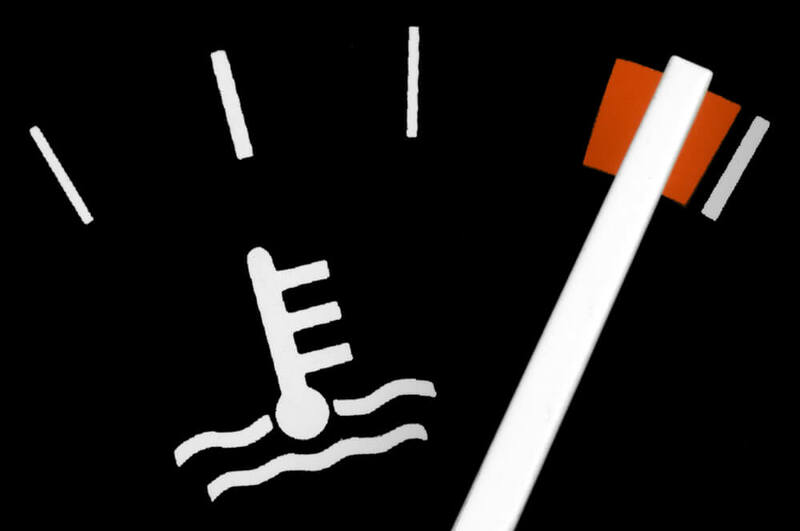 If your spark plugs are degraded or malfunction completely, your car can fail to start. If this is the issue, turning of the key will result in clicking but you will not hear the car trying to start up – it simply cannot, because the fuel is not being lit. In the case that your spark plugs are malfunctioning, rather than not working, you may hear one or two “puffs” from your car, but the engine will not turn over. The solution for this is to replace either your spark plugs, ignition coils, or both... which can set you back a few hundred dollars. This issue is, again, more common in older cars, but can manifest in newer models as well. Your starter consists of many different parts, but the most common for failure is the solenoid, which relays electric current to the starter motor. If you hear a fast clicking noise, but no other sounds, chances are that your solenoid has failed. Other issues can be the bearings or bushings that fail, causing your starter to fail. If your starter has failed mechanically (one of the moving parts has broken), you will notice one particular sign: your headlights will be bright when your car is off, but dim when you try to start the engine. Starter failure is remedied by fixing the entire system, which can cost a few hundred dollars. These are just starting places for diagnosing your car. Keep in mind that extreme conditions can exacerbate any of these issues – if your fuel filter is putting strain on your car, and it is an extra cold night, then the problem may be so bad your engine will not start. The best way to deal with these issues is to manage them proactively and recognize the signs. If your car happens to not start, Fiix can perform an inspection and repair the issue same-day, no need for a tow truck! Call us at 647-361-4449 or book online at Fiix.io today!